SKY Racing International is pleased to announce the distribution of Australian harness racing into the United States and Canada for the first time. Sky Racing’s US subsidiary Sky Racing World will support the initiative with the establishment of tote pools to allow US and Canadian punters to wager on Australia’s high-quality harness racing. The inaugural export deal was made possible by efforts of Harness Racing Australia and Tabcorp’s Sky Racing, the holder of the broadcast rights. Punters in the US and Canada will be able to watch Australian harness racing meets conducted on Mondays and Tuesdays. These will be beamed into North America on Sundays and Mondays from 10pm ET (7pm PT) and will be shown on Sky Racing World’s US TV channel. Coverage will commence on Tuesday 20 November with Menangle Park in NSW being the first meeting to be exported. 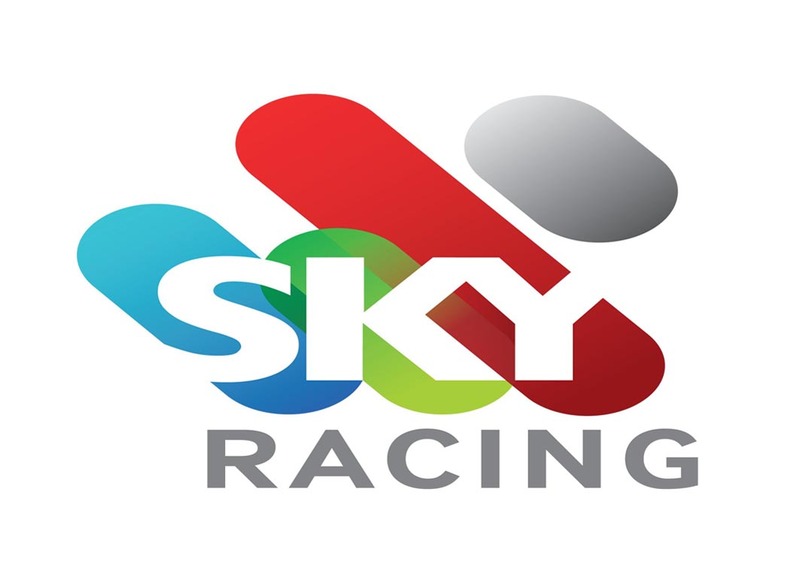 Sky Racing GM International Brett Gorman said: “We are pleased to have brokered a deal that helps get Australian harness racing the international coverage it deserves. “It will give punters in the US and Canada a high-quality harness product for wagering on Sunday and Monday [time]. It is a start, but your Monday/Tuesday races are weak and Sunday/Monday racing lightly watched and bet on in the States! It would be wise to show your signature races here! Hopefully, the Tuesday Interdom leg will be shown!